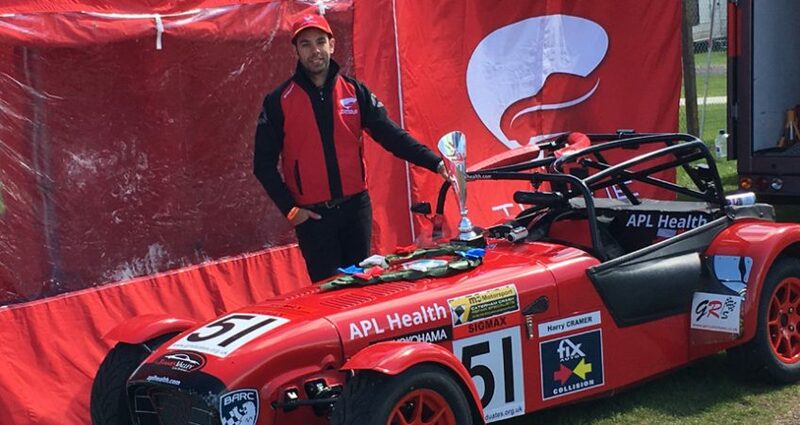 The start of the APL Health Caterham Graduates Championship is proving to be a prosperous time for Torque Motorsport. 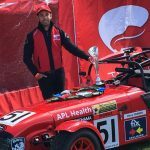 Having moved from the Super to SigMax classification, our lead driver Harry Cramer has achieved some feats of note in recent weeks. 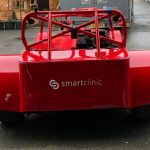 In the second race weekend of the season, he set the all-time lap record for a SigMax Caterham at the revamped Pembrey Circuit. Following a mechanical during qualifying, Harry was forced to start at the back of the grid. Yet after one of the most enthralling races of the year so far, he manoeuvred through the pack to finish in fifth, setting the fastest lap time and clocking a new lap record of 1.09.083. 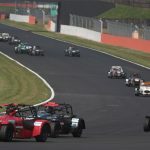 In round five staged in glorious sunshine at the scenic Cadwell Park, Torque Motorsport took their first victory of the season, fending off championship contenders Jamie Ellwood and Oliver Gibson. 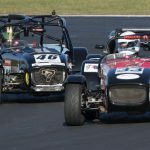 This result cements Torque Motorsports position at third in the overall championship standings with lots of races and points still to be contested.